Maruti Suzuki India Limited (MSIL) whipped the veil off facelifted Ciaz three days ago and to keep the C-segment sedan in the limelight there have been plenty of changes. Chief among them is the inclusion of a newly developed 1.5-litre four-cylinder K15B petrol engine standing in place of the 1.4-litre K14B regular unit. The new powertrain comes equipped with Suzuki’s mild-hybrid technology as the regenerative braking and idle start/stop functions enable class-leading fuel economy of 21.56 kmpl and 28.09 kmpl for the five-speed manual and four-speed automatic transmissions respectively. The same hybrid engine will make its way gradually into other vehicles in Maruti Suzuki’s domestic fleet. It will also feature in the soon-launching new generation Ertiga MPV with increased proportions, overhauled exterior and a revised interior with more upmarket features. The new petrol mill will make its way into the S-Cross as well to expand the crossover’s range. Right after updated Ciaz’s market arrival, Maruti Suzuki added Speed Alert System, Passenger Seat Belt Reminder and Rear Parking Assist to 2018 S-Cross as standard. Besides, the Delta variant of S-Cross has received a set of new features. While the inclusion of the 1.5-litre petrol engine will help Maruti Suzuki to further boost the volumes of S-Cross, it will also be significant in S-Cross competing against main rivals like Hyundai Creta. 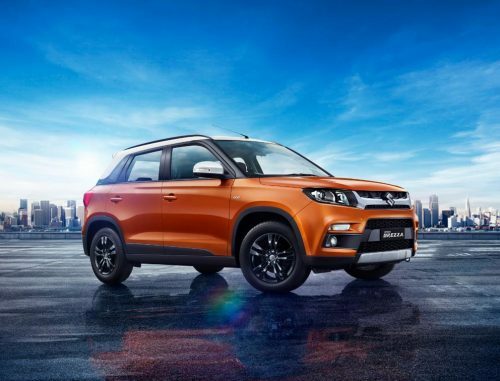 The Vitara Brezza, which overtook Hyundai Creta to become the best-selling SUV in the country, will also get treated with the same power plant. 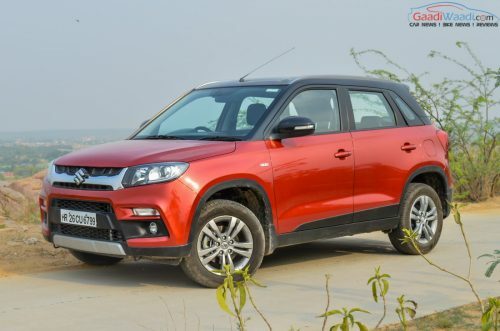 Even with the tried-and-tested 90 PS 1.3-litre diesel single engine option, coupled to either a five-speed manual or AGS, the Vitara Brezza’s popularity shows no signs of slowing down. Its frugality and nimble performance have come handy but in order to sustain the dominance the subcompact SUV definitely needs a petrol engine. Maruti Suzuki could fast track its arrival considering consumers’ affinity towards petrol-powered models in recent times. Just as the Ciaz, it is expected to get a five-speed manual gearbox as standard, along with four-speed automatic as option. 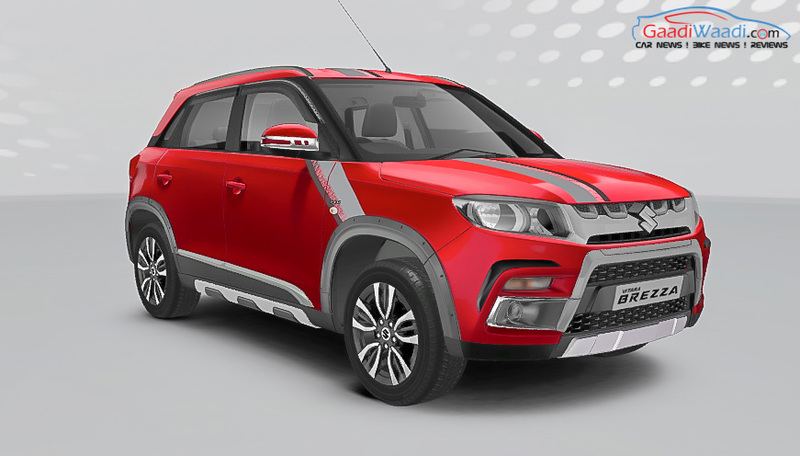 As against initial speculations, the Vitara brezza petrol model could arrive in the early part of next year with probable segment-leading fuel economy.